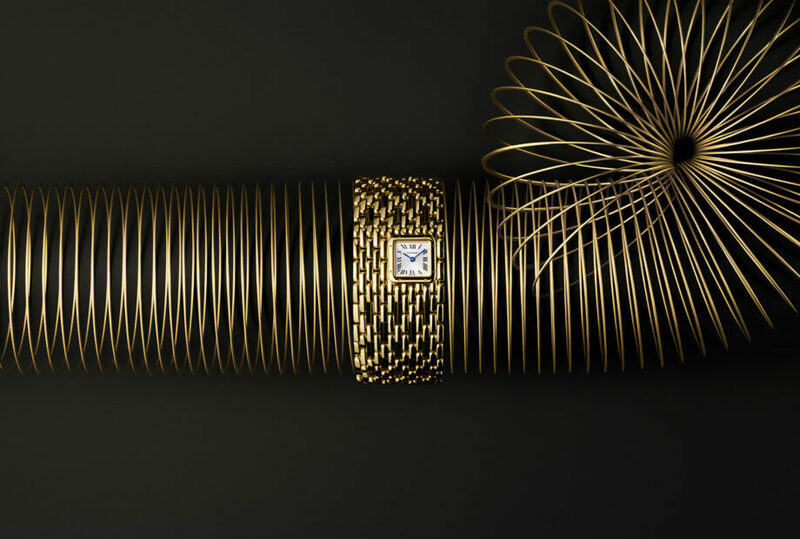 Dubbed "King of Jewellers, Jeweller of Kings", Cartier's vocation is undoubtedly not only to make exceptional objects, but to express boldness and daring through creativity that draws on a rich and prestigious past. Always at the cutting edge of the sector, this luxury Maison has led the way in time measurement in recent years with a succession of extraordinarily original watches whose identity and complexity are in keeping with its image. 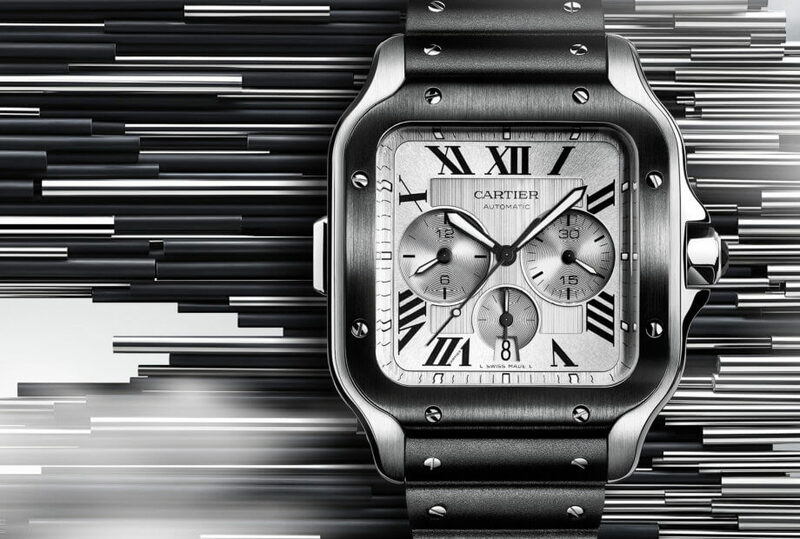 Cartier was founded in 1847 in Paris by the jeweller Louis-François Cartier, who in 1899 handed over to his three sons. They would establish the company internationally, not least by making the Cartier name a favourite among the crowned heads of Europe. Named "King of Jewellers, Jeweller of Kings", the brand was quick to turn its attention to watches. Many have become modern-day icons, such as the Santos (1904), one of the first wristwatches, the Tortue (1912) and the Tank (1919). They were followed by other noteworthy creations, including the Pasha, the Santos 100, the Ballon Bleu and the Calibre. 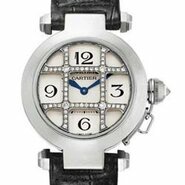 The Cartier family retained ownership of the firm until 1964. 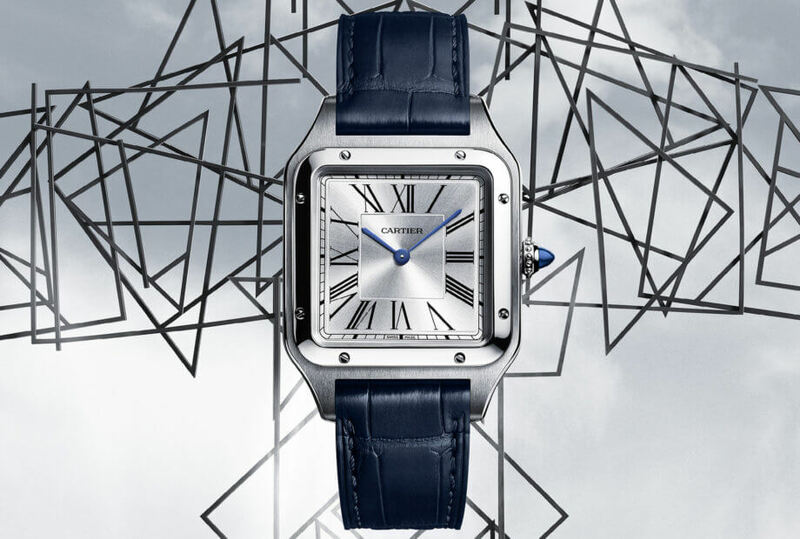 It is now part of the Richemont Group.